We had a very good audience for Jean’s talk on queen introduction last month, her message was to mark your queen early & select for docile bees. It will still be some while before we are able to check our bees, the weather still wet & now cold. The Eythorne bees are all still alive, not very interested in eating fondant, but all flying if the sun is on their entrances. This is the most vulnerable time for your colonies, winter bees die off, the new bees emerging need food & warmth. Colonies can easily starve. Be watchful! 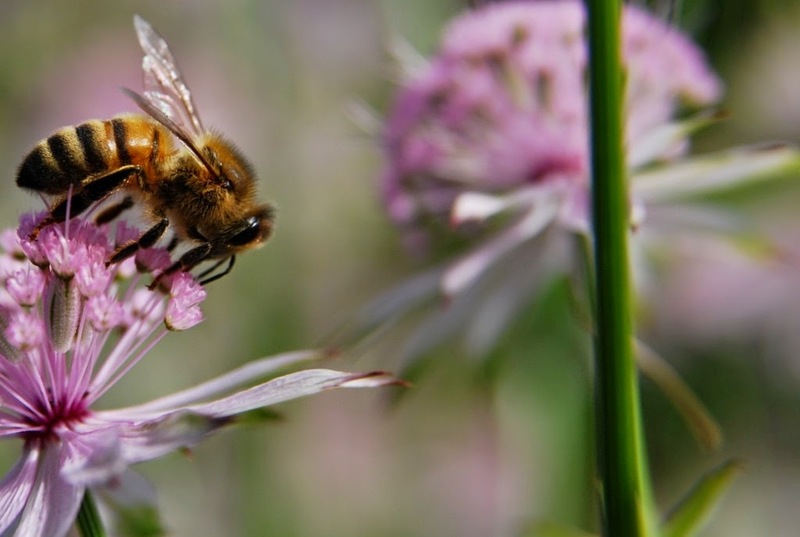 Canterbury BKA have arranged a talk on Wednesday 2nd March on Bee Stings, Allergic Reactions and Desensitisation, to be given by Dr Alisdair Stewart, Consultant in Kent’s allergy centre (located at Medway Maritime Hospital). He seems to be the top man on this subject in Kent. It is now being held at Barham Village Hall at 7:30 pm. Free entry, but a small charge for refreshments. DDBKA is covering some of the cost of the Hall hire, so hope there’s a good turnout. At the Bee Barn near Canterbury CT4 5HN on March 12th, 9 till 4, there will be a workshop for all making Asian Hornet traps to distribute around our area. The objective is to make as many as possible on the day. Bob Smith & Diane Steele, our new RBI, will be there to talk about this non-native species and advise on trap deployment. There is a £5 booking charge per person to cover expenses & materials. You will take your efforts home, to be ready for this pest! East Kent is the first line of defence. Please see the KSRC website for more details and to book your place, morning or afternoon. This month’s Beecraft Hangout is on Wednesday 17th February 8pm – subject Exams. Previous Hangouts can be viewed there, a variety of topics & discussions have been covered so far. Many thanks to the 80+ beekeepers who have paid their 2016 membership to BBKA & DDBKA. If you haven’t paid yet, be quick & remember to include the form with your money. Even if you pay by bank transfer, please email your form to Philip, makes his life easier. Those who wish to be/remain on the BBKA swarm collectors list must be registered members.